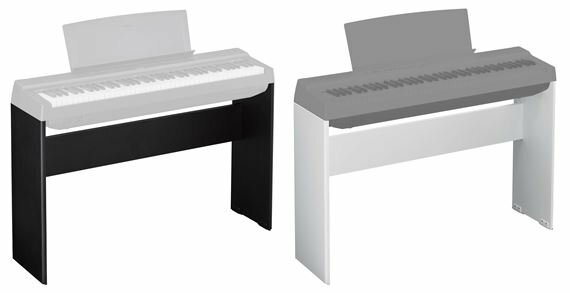 Order your Yamaha L121 Stand for P121 Digital Piano from AMS and enjoy 0% Interest Payment Plans, Free Shipping, Free Extended Warranty & 45 Day Money Back Guarantee. 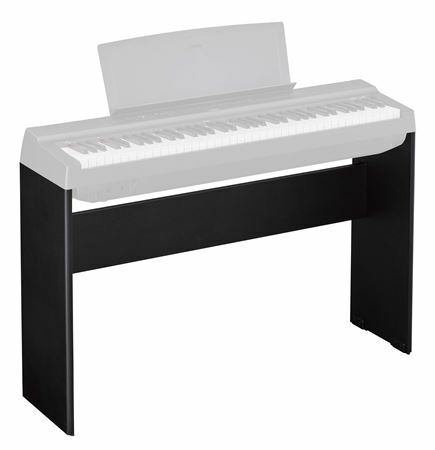 A matching wooden furniture stand for the Yamaha P121 Digital Piano. 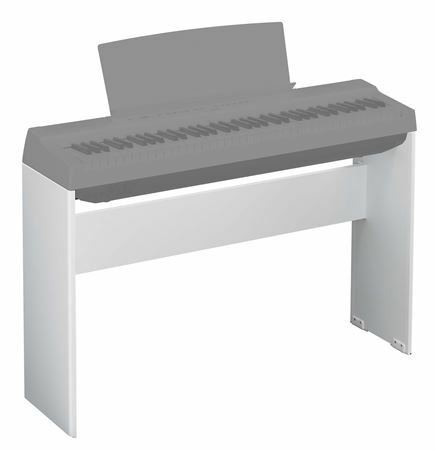 Compatible with LP1 3-Pedal Unit.